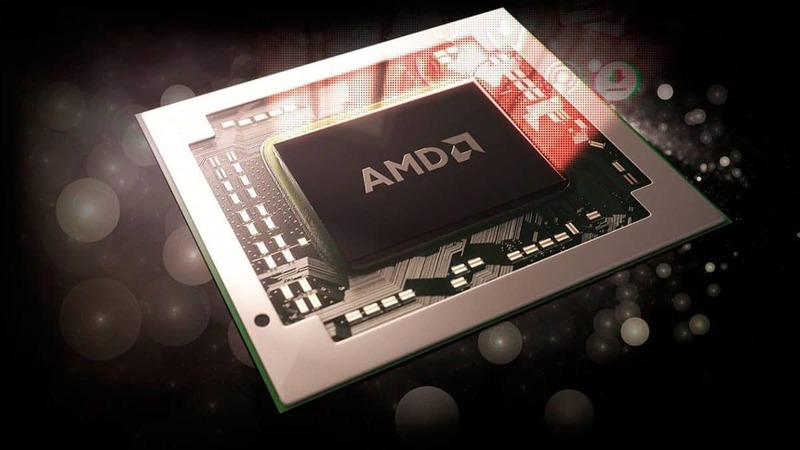 Asus Arez is for AMD graphics cards and while it was thought that Asus had silently killed the brand, it seems that was not the case in the end. 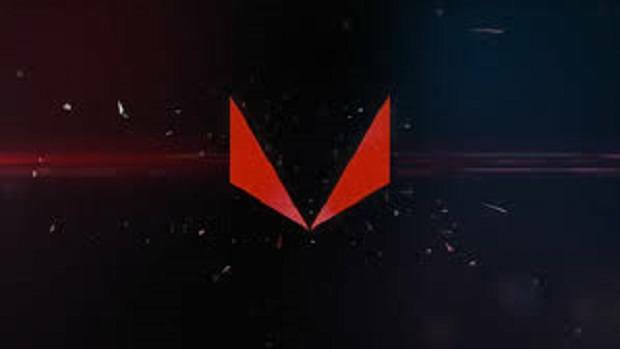 The Asus Arez branded RX Vega 64 and RX 550 graphics cards have been spotted and here we are going to look into what they have to offer. This is a rebrand so there is little difference as compared to the previous models. 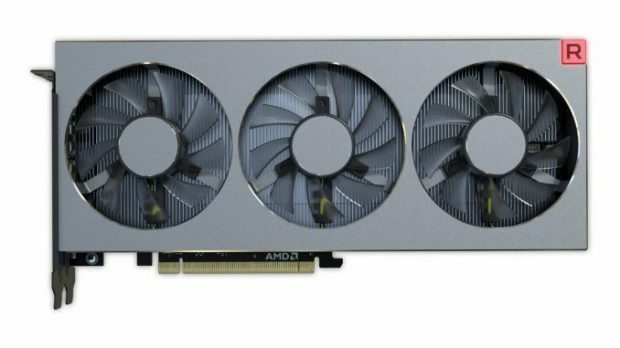 You get the tripple can cooler which we have seen in previous models as well as Nvidia high end graphics cards like the GTX 1080. You do not get a free game with the purchase of this graphics card but then again, what did you expect to get for $120? One of the selling points of this graphics card is that you do not need any external power and it gets all the power that it needs from the motherboard. This means that if you have an older system lying around then you can install this in and get to gaming without having to get a power supply. You can pick one up here. It is interesting to note that on one end we have the top of the line AMD graphics card in the Asus Arez range and at the other end we have the entry-level RX 550 and nothing in between. Where are all the mid-range graphics cards? More might be coming out later, so stay tuned for further updates regarding the matter. Let us know what you think about the Asus Arez brand and whether or not you think separating Nvidia and AMD into different brands was the right move to make.